Losing your home to short sale or foreclosure can be a traumatic and stressful experience, but it doesn’t have to mean the end of home ownership. According to the National Association of REALTORS ®, nearly ten million people nationwide lost their home as a result of the 2008 housing crisis, but over one million have since purchased another. In Las Vegas, the effects of this recovery are becoming more apparent. 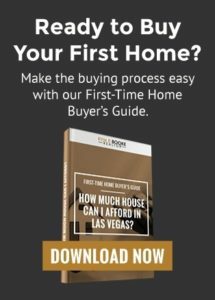 Zillow reports that median home prices in Las Vegas have risen 9.8% since last year and are projected to rise another 4.6% in 2017. If you are a second-chance home buyer, this could be a great time to re-enter the market with the the help of a real estate agent. There are several important steps to take to rebuild your credit and qualify for a mortgage after a foreclosure or short sale. How Long After Foreclosure or A Short Sale Can I Buy a House? If you are buying a house after foreclosure, you can expect to wait three years for an FHA loan. The standard waiting period for a Fannie Mae loan is seven years. This can be reduced to three if your loan is for a primary residence and if your down payment meets eligibility requirements. USDA loans have a three year wait period which can be reduced to one with good credit. VA loans have a wait period of two years after foreclosure. If you have gone through a short sale, FHA loans have a three year waiting period. You can bypass this entirely if you were not in default at the time of your short sale. The wait time for a Fannie Mae loan is between two to four years. USDA loans again have a waiting period of one to three years, while VA loans do not have a wait period after short sale. Extenuating circumstances such as a job loss, divorce, illness or death can reduce your wait period. Before applying for a loan, make sure your finances are sound and that you are aware of all your options. See if your credit score meets your lender’s requirements. Most will want a score of 620 or better. Pay down any large debts while maintaining small running balances to show creditworthiness. Save for a larger down payment to make it more likely that a lender will work with you. The idea that you have no options but to wait seven years before applying for a new mortgage after a short sale or foreclosure is a myth. A real estate agent agent can help you find the shortest route back to home ownership by greatly reducing your wait time. 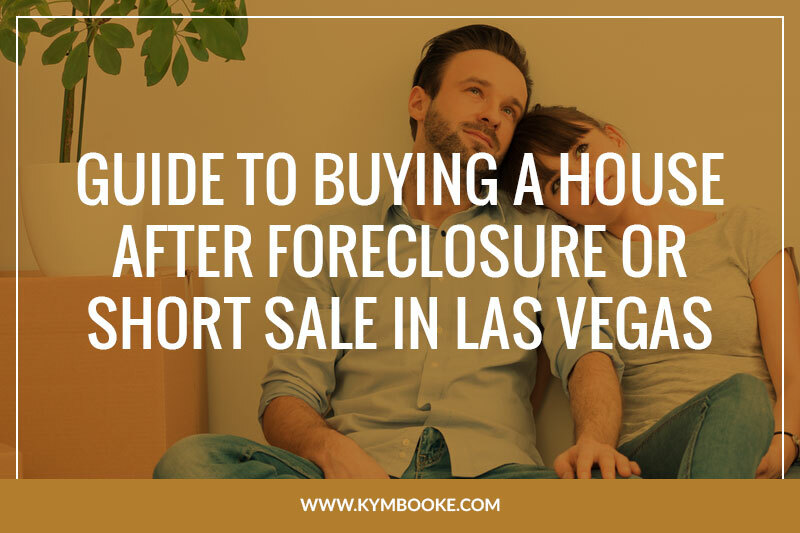 A foreclosure or short sale doesn’t have to prevent you from quickly buying a new home once you learn about all the options available to you.